A personal accident and sickness insurance policy is specially designed to protect your income in case of an injury or sickness that prevents you from going to work. This allows you to keep up with your important financial commitments and bills, giving you a peace of mind and allowing you to focus on getting better. An accident illness insurance policy covers up to 80% of your income before you go back to work. Depending on your needs, some policies allow you to pick between an accident-only or an accident-and-sickness combined insurance. Some policies also provide you with the option of lump-sum payments for death by accident, temporary total disablement, permanent partial disablement and temporary partial disablement. 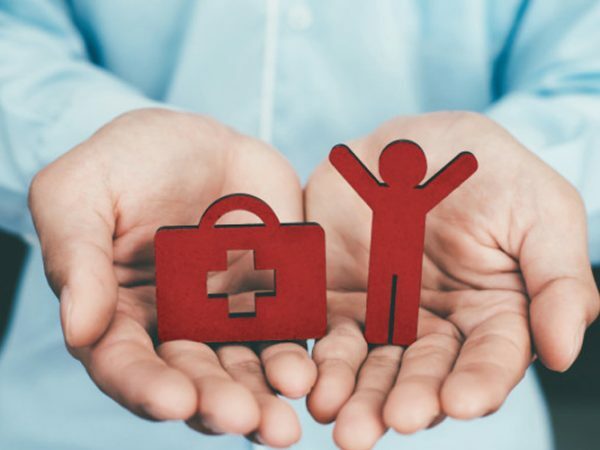 Even though an accident illness insurance policy can benefit everyone who works for a living, it’s exceptionally beneficial for sole-traders, small-business owners, and contractors. This is mainly because, in most Australian states, sole traders and individuals can’t get Workers Compensation Insurance, which makes the personal accident and illness policy essential in protecting their most valuable asset – themselves. This insurance covers things such as initial care (ambulance rides and emergency room visits), injuries (fractures, burns, lacerations, etc), treatment (x-rays, surgery, etc), facility care (ICU and hospital admission), and follow-up care (rehab admission and confinement). However, there are various different types of policies available, which is normal, because not everyone has the same job and different people are exposed to different types of risks related to what they do. That being said, it’s of utmost importance to get a properly tailored insurance solution that’s specifically designed to cover your particular needs. For that reason, it may be a good idea to get in contact with an insurance broker who will help you come up with a custom-tailored insurance solution. Don’t expose yourself and your family to unnecessary risk – after all, insurance policies are typically small recurring expenses that you don’t think you need until you really do.